Location, Location, Location ! 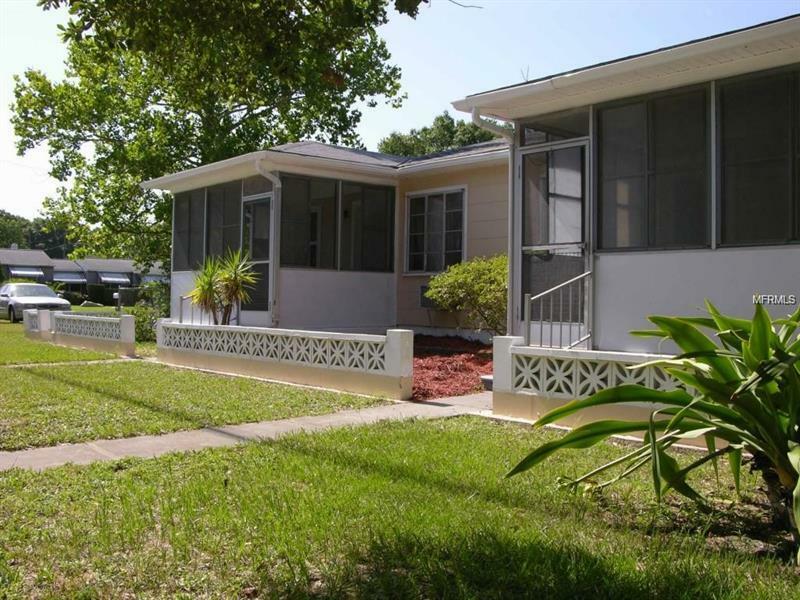 Great Gulfport investment property . Excellent location in a non Flood zone close to Stetson University .Large corner lot which includes a detached 2 car garage.Make this a workshop or art studio . Live on one side and collect rent from the other side .Laundry room includes washer and dryer .New roof and hot water heaters.Lots of off street parking . Enclosed front porches on both sides .Close to some of the greatest beaches on the Gulf of Mexico and the friendliest little community of Gulfport !Close to bus lines and highway access .Only 35minutes to Tampa International Airport . This property is reasonably priced for Gulfports exploding real estate market ! Make an appointment to see it today before it gets away ! Please Do Not Disturb tenants . Appointment only .